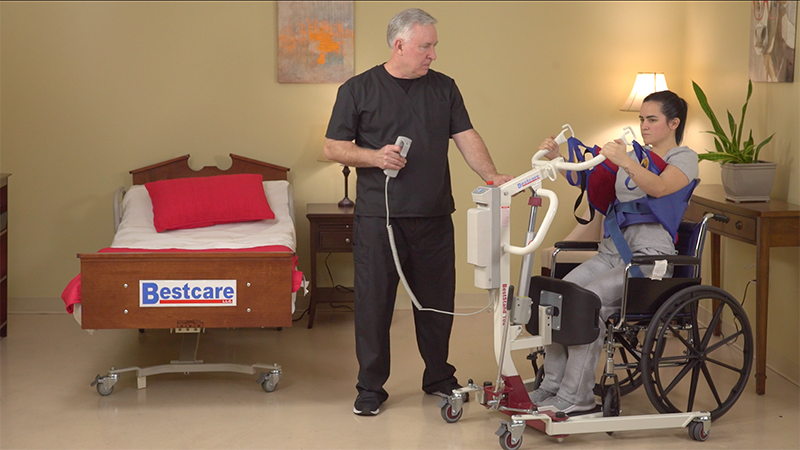 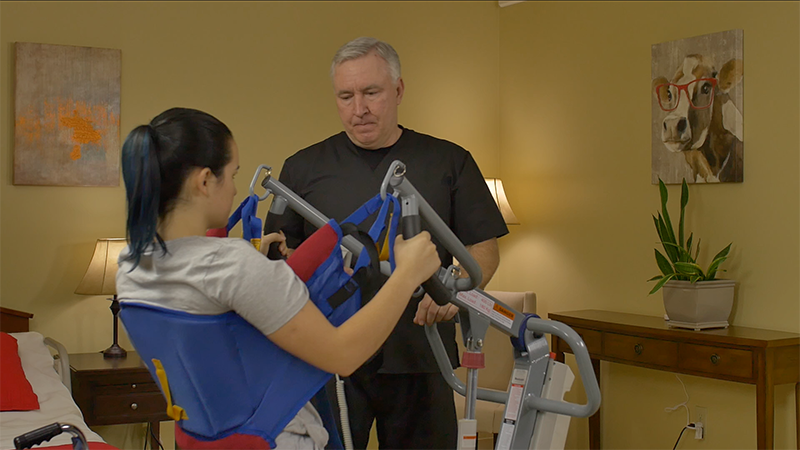 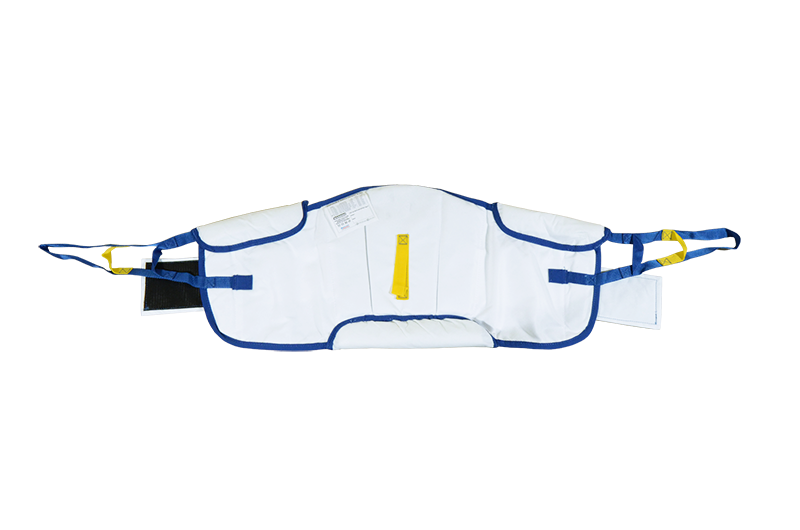 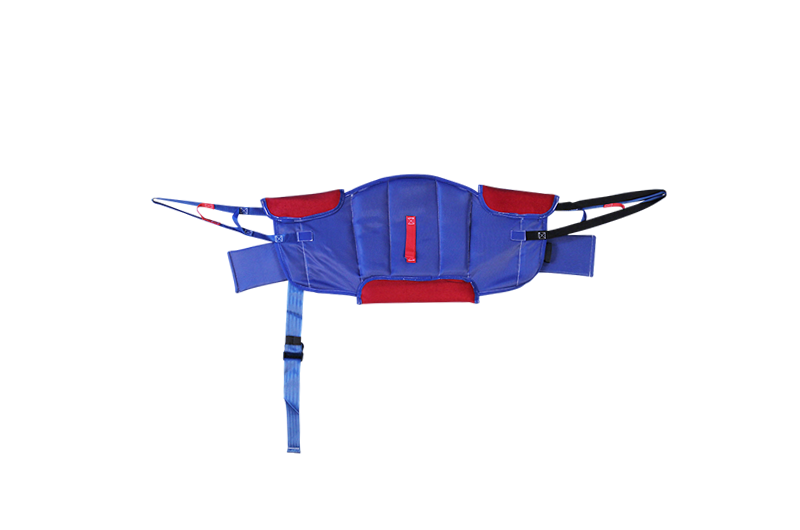 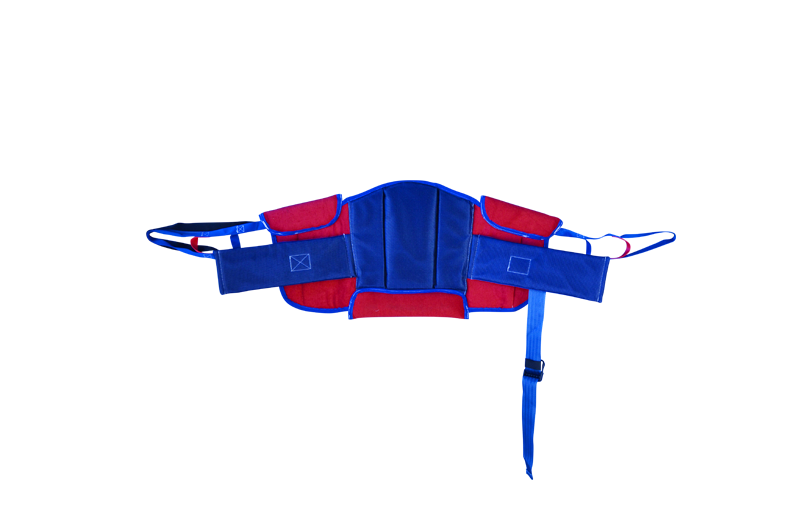 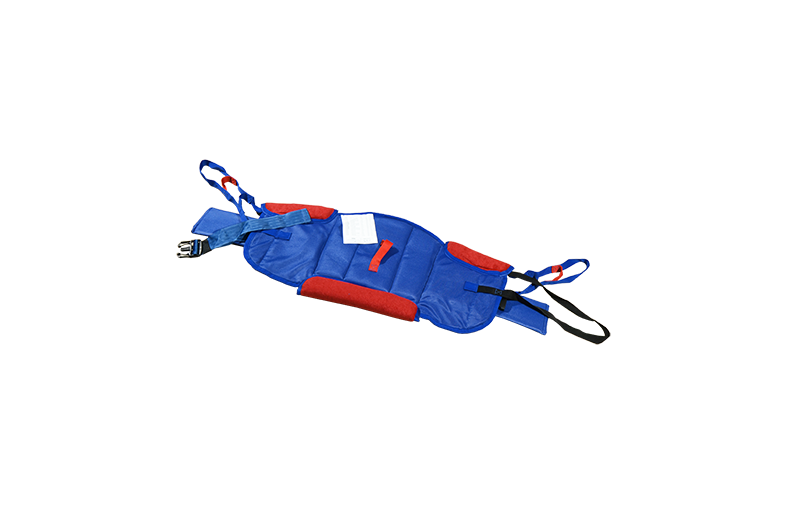 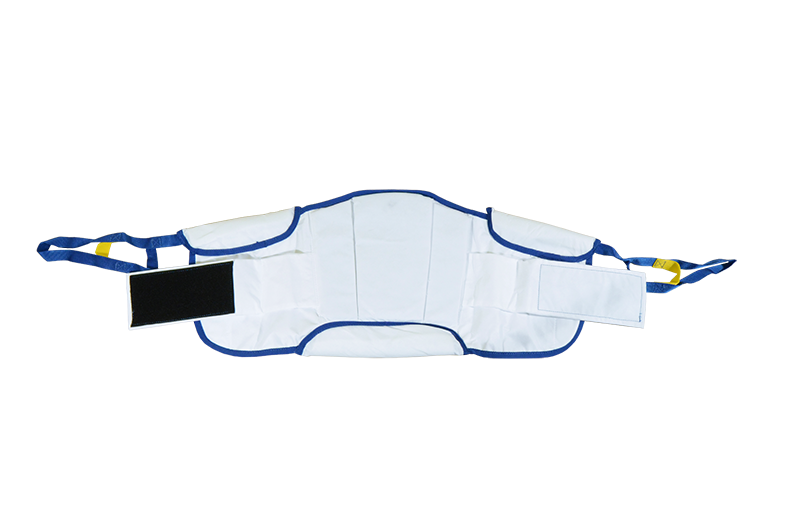 Used in conjunction with Bestcare’s Stand Assist Lifts, this class of sling provides support at the lumbar and beneath the arms with its padded design maximizing patient comfort. 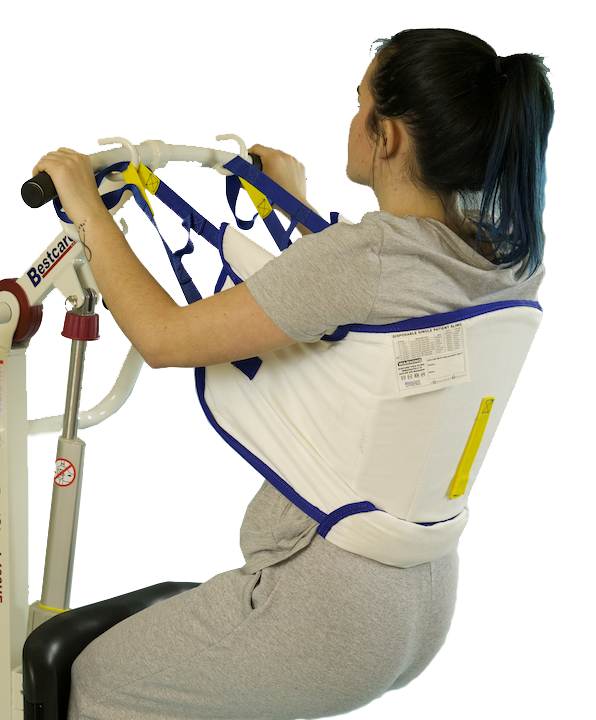 It’s stress tested design has been tweaked to guarantee patient safety while reducing pressure at stress points. 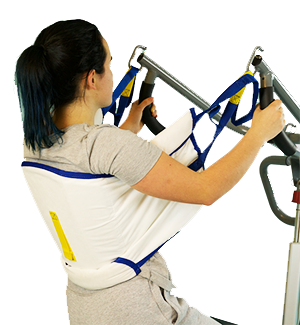 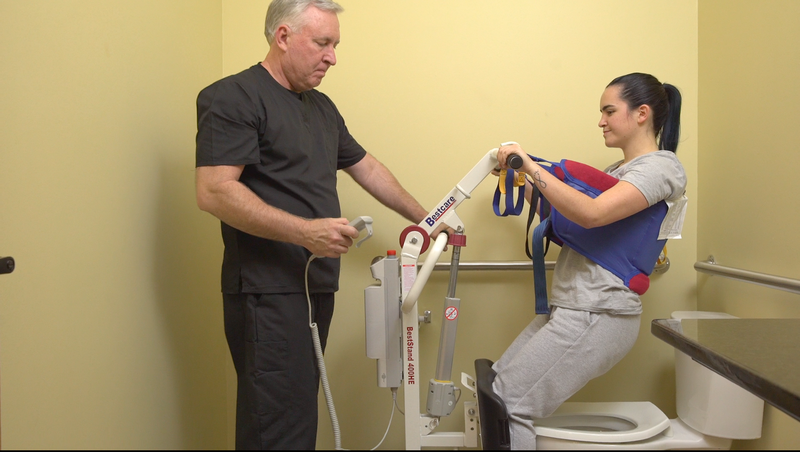 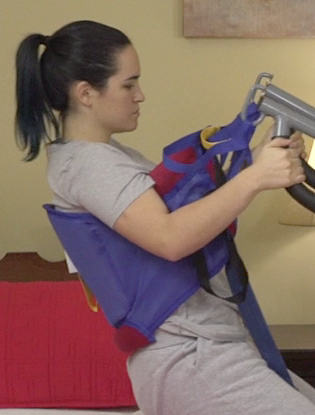 In addition, the Stand Assist Sling can be used with optional buttock support and calf straps to provided extra security and support for a patient. 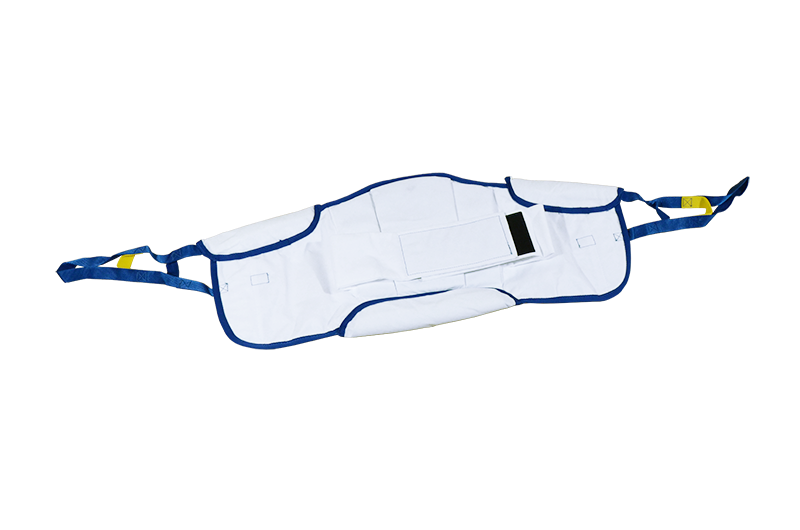 Available in polyester or disposable format with various sizes.